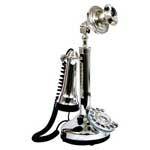 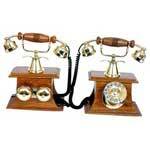 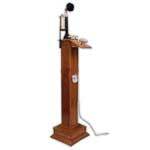 We are well renowned exporter of Antique Phone. 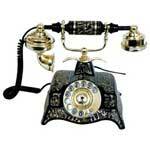 Our unique antique phone reminds the old time when it was a matter of pride and royalty. 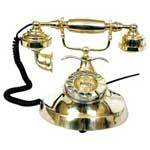 We offer antique phone in a number of color combination with breathtaking finishing. 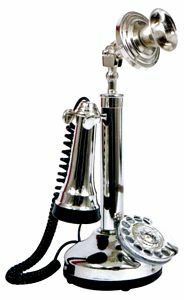 Being one of the dependable historical phone expoters and suppliers, our prime concern lies in building long term association with customers; no matter what are their political boundaries. 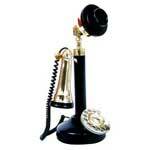 Our antique phone is designed to perfection to give your home a majestic look.